The Nomads are an invitational team featuring top players not currently involved in international rugby as well as ex-international team players from around the world. They most recently took on Wales as a Six Nations warm-up with the likes of rising England star Sasha Acheson involved alongside Scotland’s Steph Johnson and Louise Dalgleish. For these two test games – both taking place in west London this summer – the Nomads are expected to be able to name a strong squad based on players from around the world who may be on the fringes of World Cup selection or home nations players who may need game time preparing for summer event in Paris. 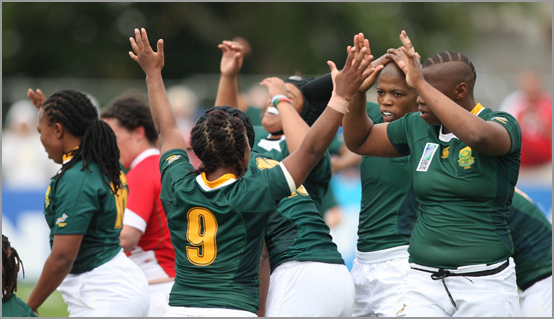 South Africa will play one other game on their European trip in July as they will also travel to France to take on the World Cup hosts.